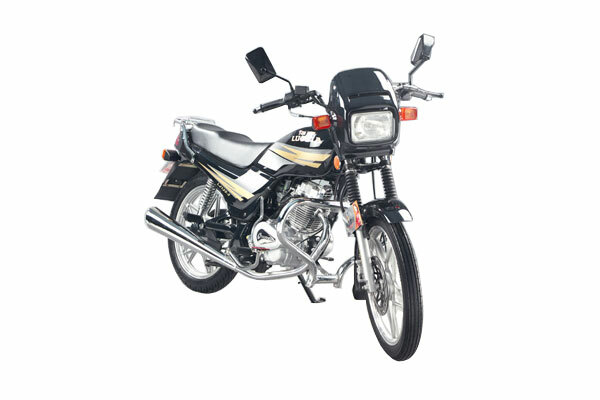 LJ125-2, 125cc street motorcycle (classic street bike, low-fuel consumption, powerful engine), equipped with powerful engine which only consumes 1.3L gasoline per hundred kilometers. 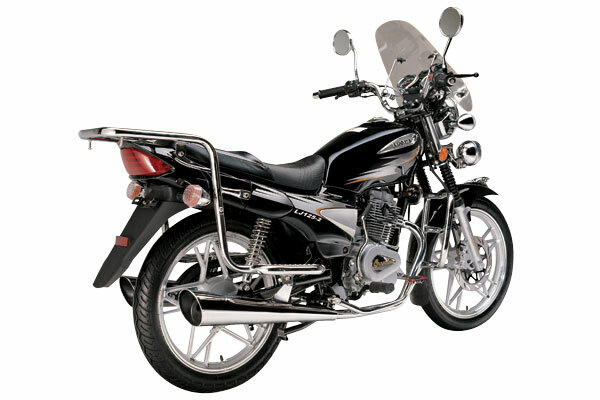 Smooth and quick reponse to gearshift, you may feel the incessant power output during standing start acceleration, overtaking acceleration and stable high-speed running. 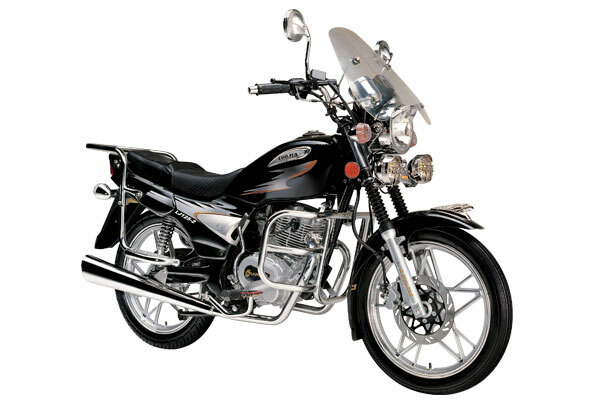 It’s more powerful, environmental-concerned, fuel-saving and quiet. 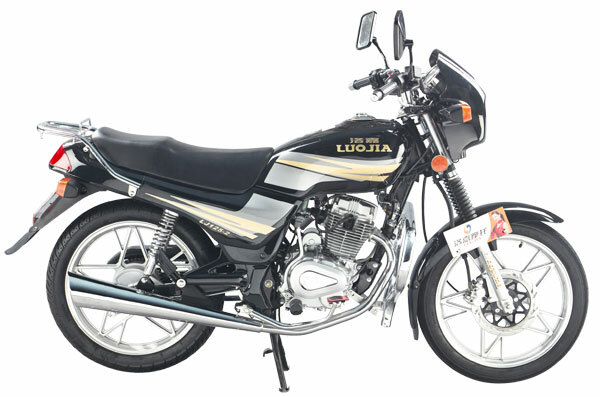 The 125cc street motorcycle huge fuel tank contains 14.5L gasoline maximumly, which offers you much more convenience during the long trip. 240mm front disk brake make you much easier to brake. We will offer optional parts to meet your DIY requirements, OEM is acceptable.